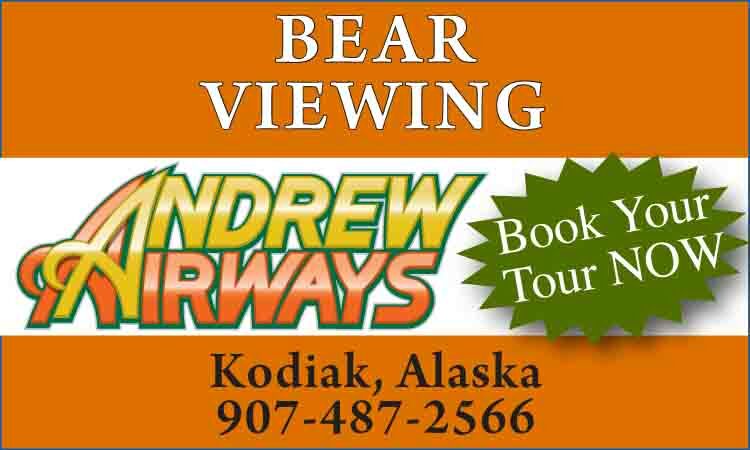 Location: Hwy 93; 18 miles northwest of Whitefish; 33 miles south of Eureka. Population: 190. From deep in the National Forest, Olney offers a jumping off point for numerous recreational pursuits. 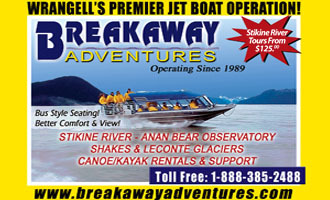 Enjoy hiking, bird and wildlife viewing, fishing, camping, fall hunting and superb snowmobiling. The Olney Trail hooks up with over 200 miles of groomed backcountry snowmobile trails resplendent with panoramic views of Glacier National Park. Overnight trips include lodging in US Forest Service cabins.